We use modern equipment to clean contaminated workwear of industry and mining workers. After washing, every item is fully checked and repaired if necessary. We specialize in personal protective equipment (PPE). To maintain the protective function of the clothing we offer tailored washing and drying programs, which meet international safety standards. We use special products and procedures to improve the durability of your workwear. We pay attention to maintaining the protective function, without compromising on the quality of the cleaning process. 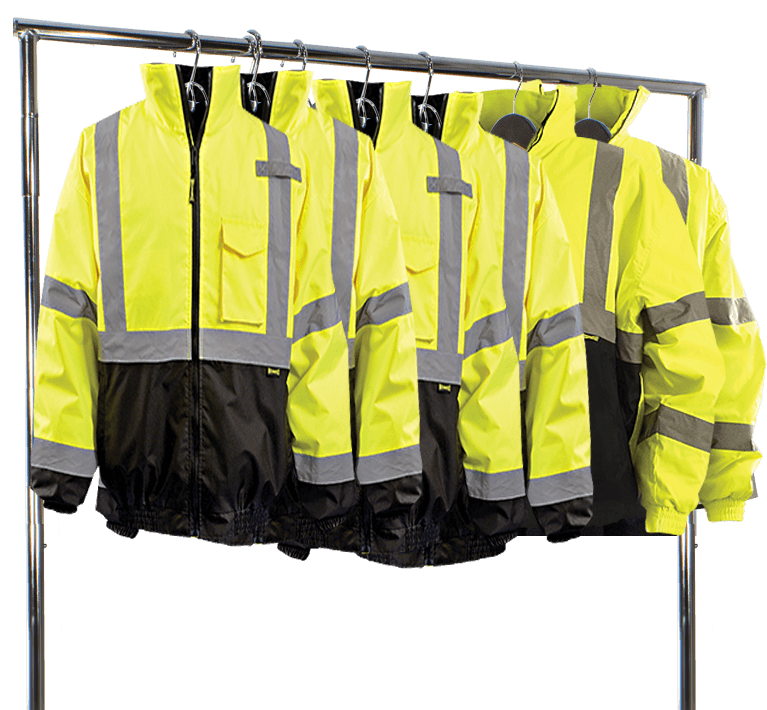 This way, you benefit from an improved durability of your workwear and guaranteed hygiene and protection. Would you like an even higher level of service? Take a look at our full service lease concept.